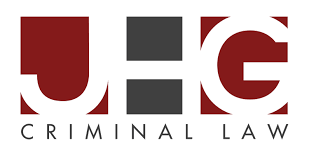 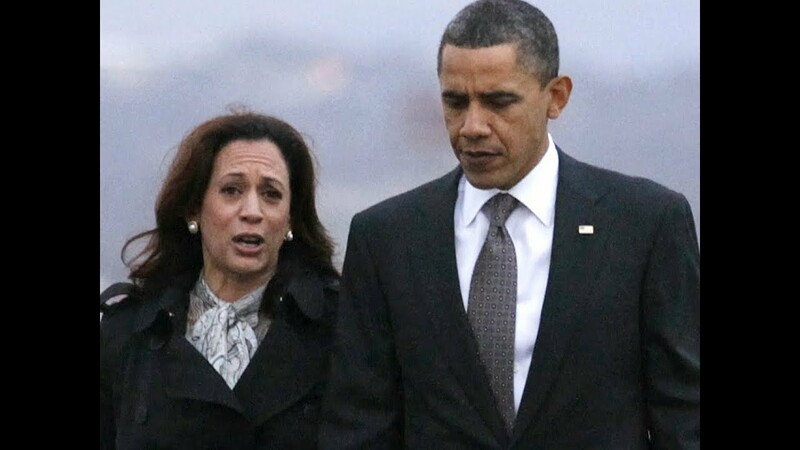 Where do front runners for the DNC nomination, US Senator Bernie Sanders and former VP Joe Biden, stack up to Harris and President Trump on the killing of prisoners who may or may not be guilty of the crimes the state accused them and convicted them on? 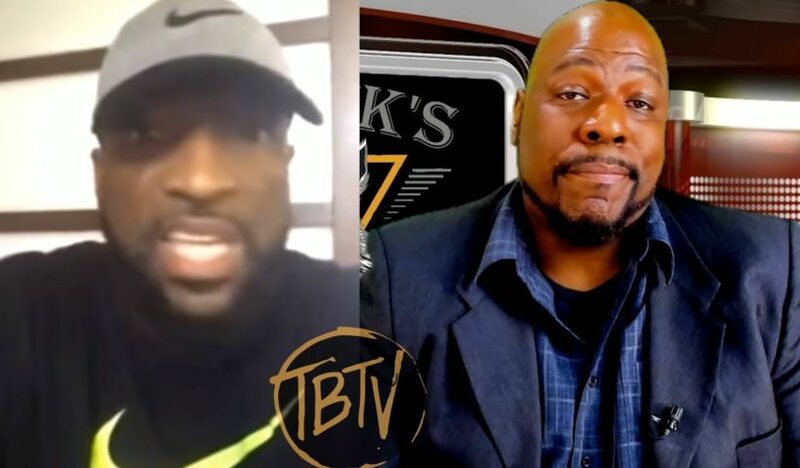 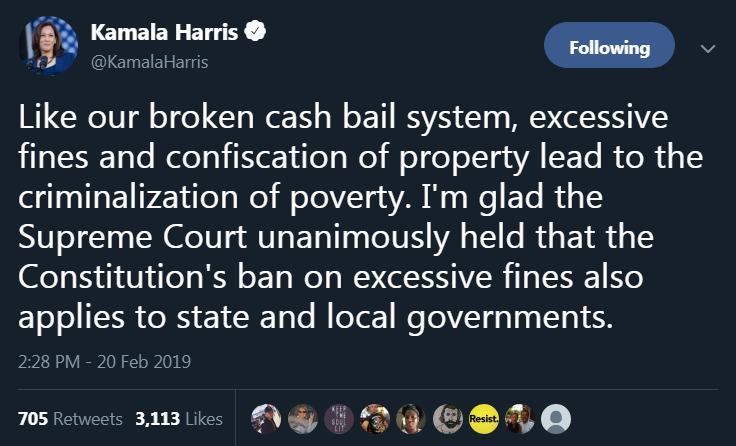 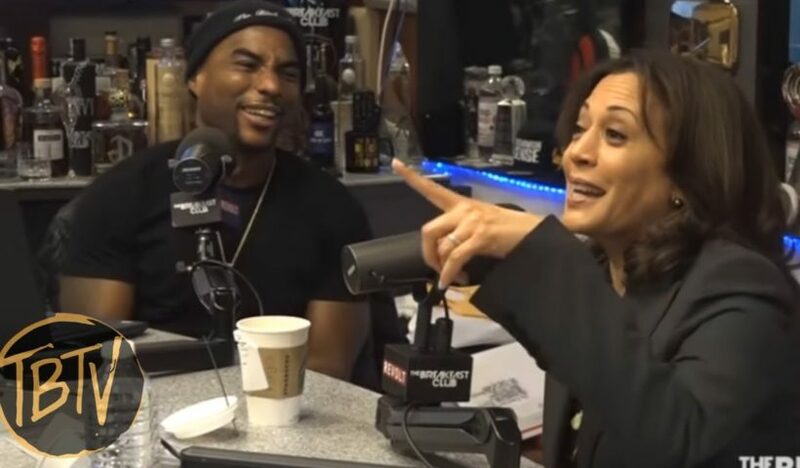 Kamala Harris Runs For President Should African Americans Listen? 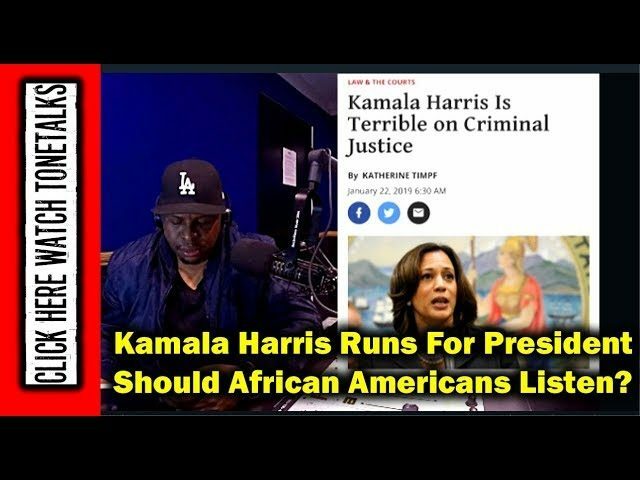 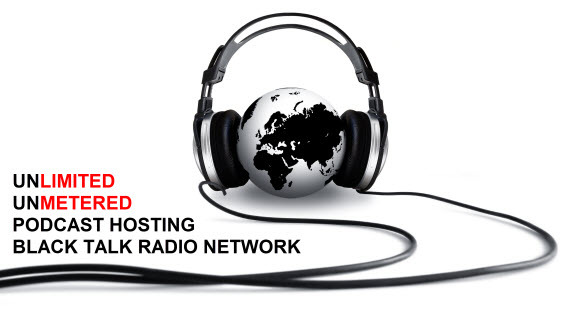 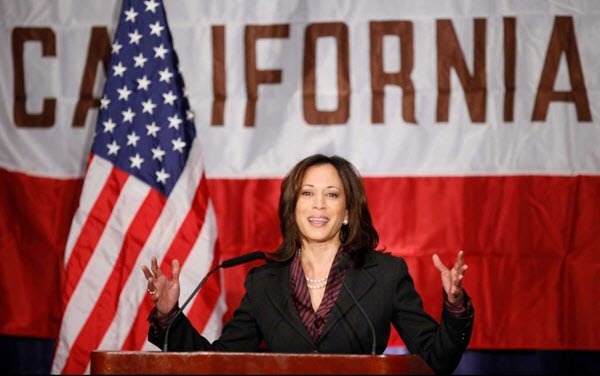 View More Kamala Harris Runs For President Should African Americans Listen?